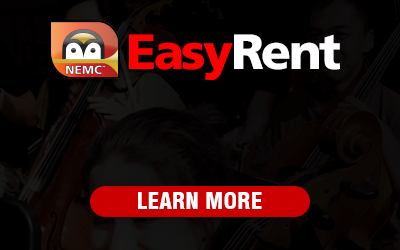 The easiest and most affordable way to rent a school band or orchestral instrument for your child! Simply start by renting for an initial trial period to help you determine your child's interest without the large financial investment. Then just continue renting monthly for as long as you like or return at any time, because we all know kids can change their minds! The plan even allows for instrument exchanges without losing your equity. All payments apply toward purchase of the instrument and we offer discounts for early buyout. And don't worry, with our optional damage waiver you get peace of mind with instrument protection for repairs and maintenance costs. We guarantee your complete satisfaction with every instrument!